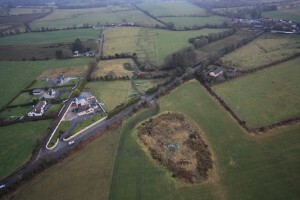 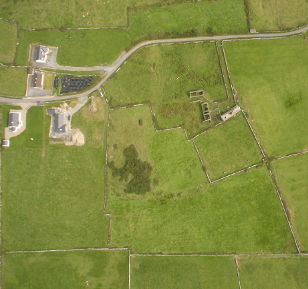 Welcome to AerialPhoto.ie - Order Aerial Photos of Your Location! 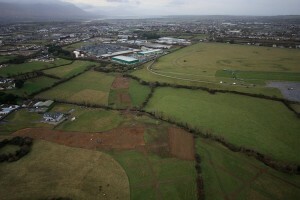 Click on the photos sample photos above for a larger view or have a look at our extensive gallery. 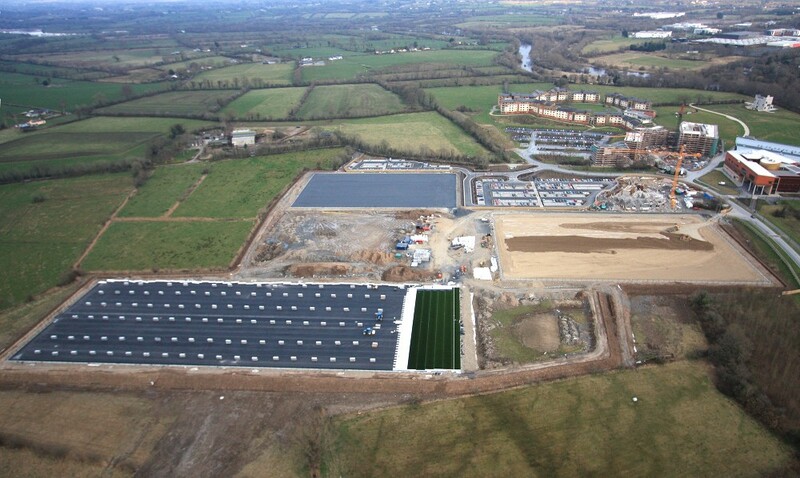 AerialPhoto.ie recently completed a shoot for the University of Limerick to provide aerial photos of some new playing pitches that are under construction on the North campus. 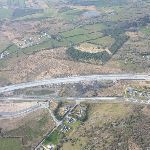 Click on the image below to view an interactive 360 degree panorama of the project as it currently stands. 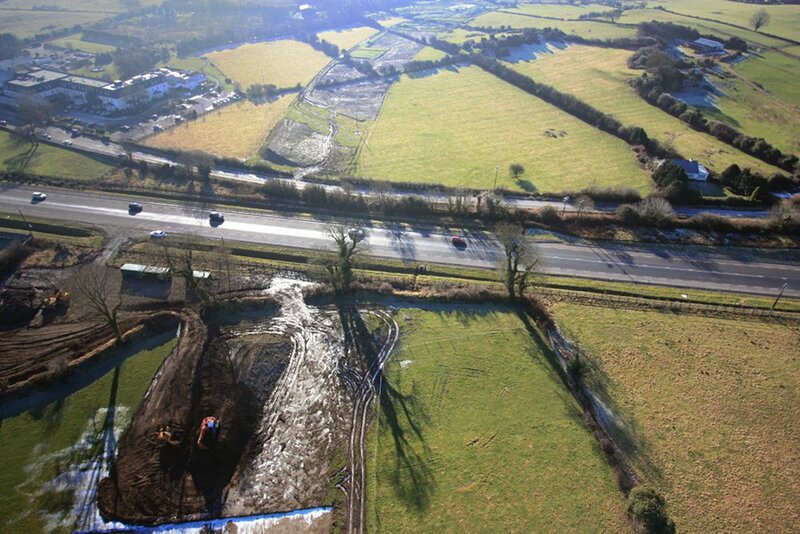 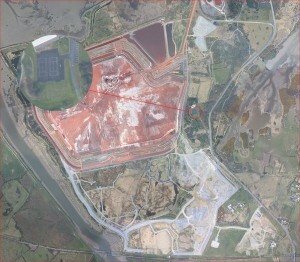 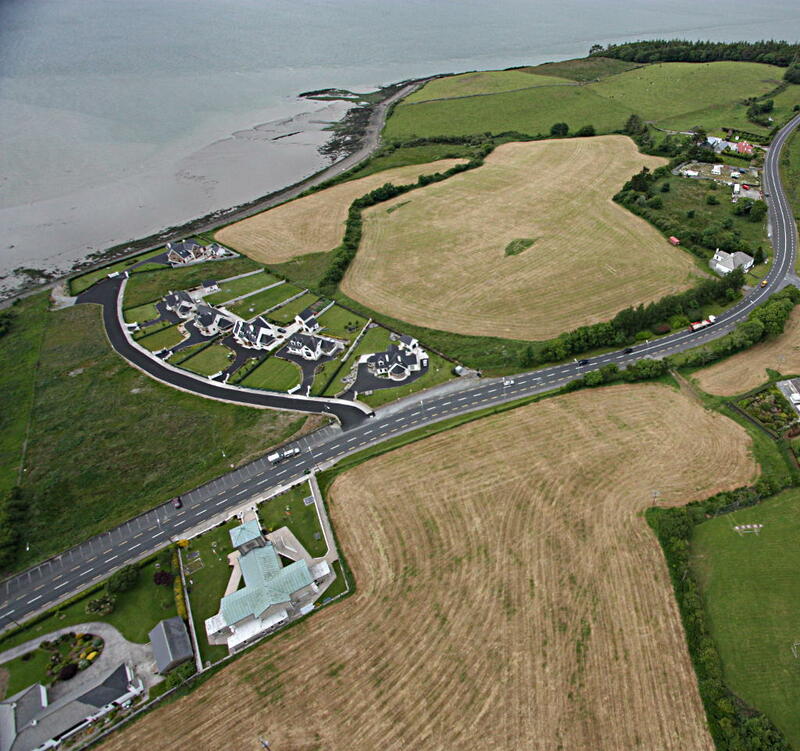 AerialPhoto.ie recently photographed the 14km N22 Tralee Bypass scheme on behalf of Headland Archaeology and the NRA. 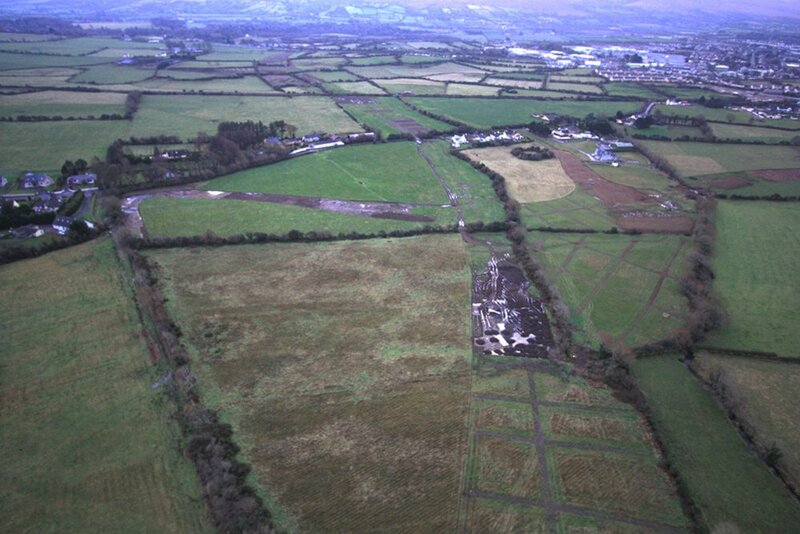 The testing stage of archaeological investigations had been completed on the road take and the purpose of this work was to give an overview of how the features which were discovered during testing fitted into the surrounding landscape. 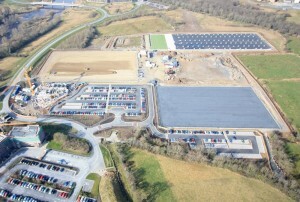 The scheme was photographed from quite a low altitude from end to end with photographs taken in each direction. 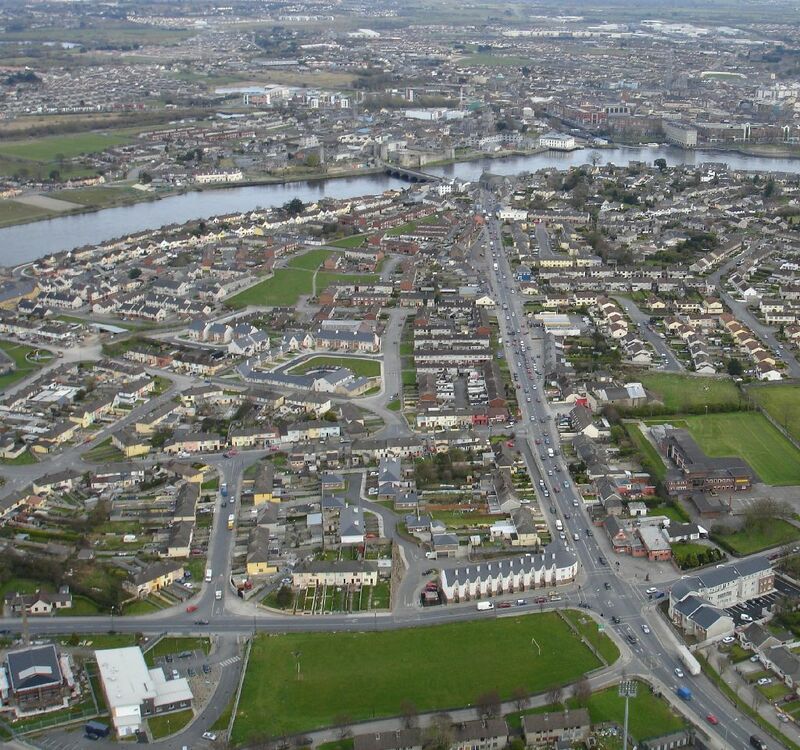 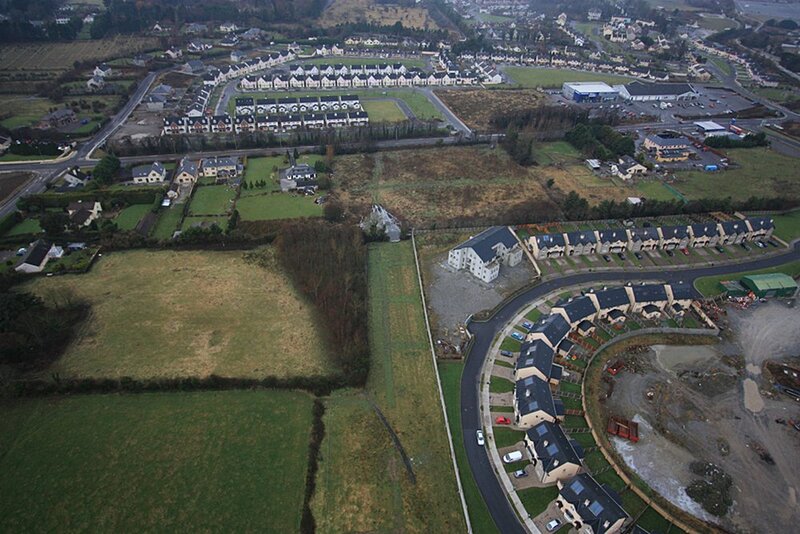 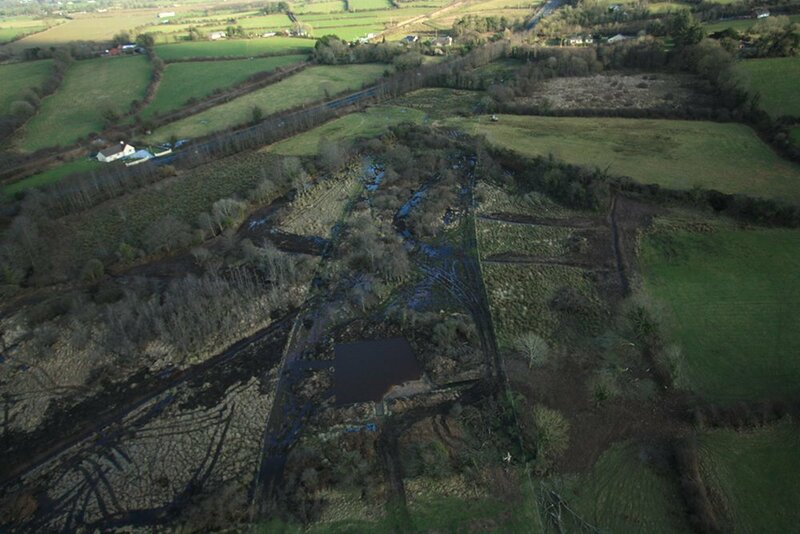 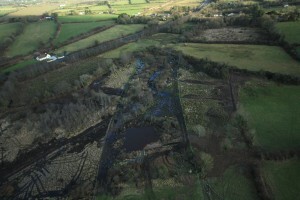 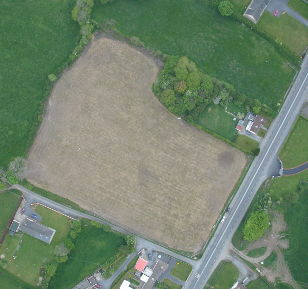 AerialPhoto.ie recently completed a large area vertical photography survey for a client in Co.Limerick, Ireland. 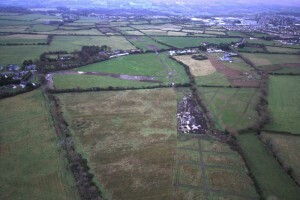 Vertical aerial photographs were taken covering the area of interest and these were then processed in order to create a mosaic image covering full area. The final image mosaic was close to 100 mega pixels in size giving good resolution throughout the entire site area which measured several square kilometres. 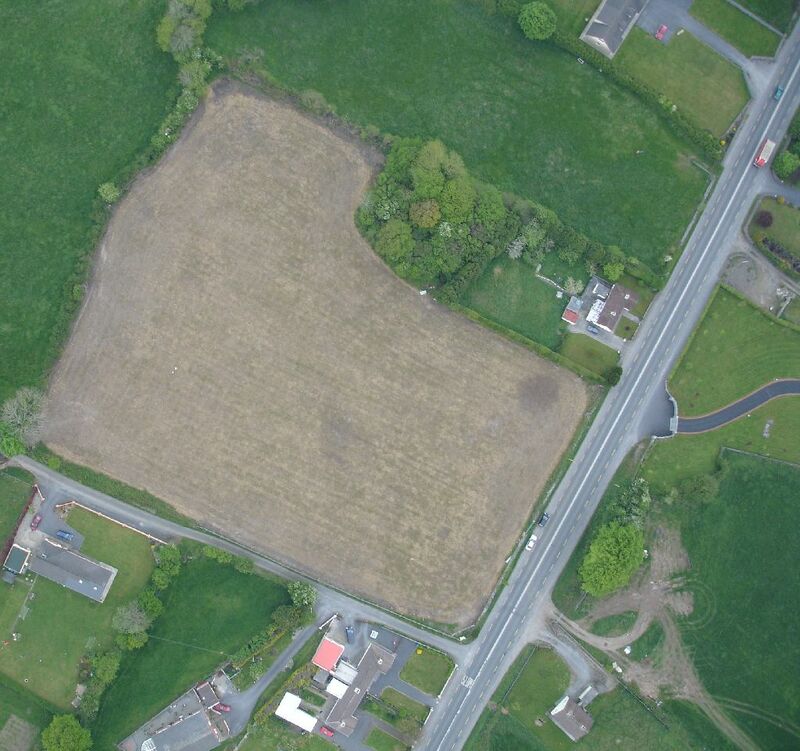 The final product provided the client with at short turnaround with a vertical image of a wide area which was fully up to date – unlike satellite imagery which can be years out of date. The end product was also of a much higher resolution than any competing alternative and even more importantly, perfectly up to date. 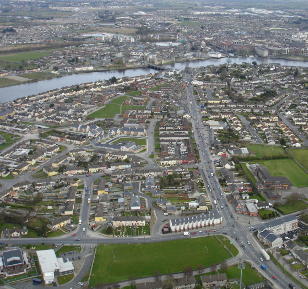 AerialPhoto.ie can offer economical high resolution vertical photography of wide areas such as this in order to provide the client with up to the minute imagery which is of a higher resolution than that available from other sources. Please contact us if you would like further information. 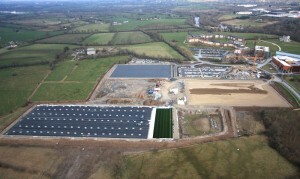 We took a series of photos of this project back on April 22nd en route to another project. 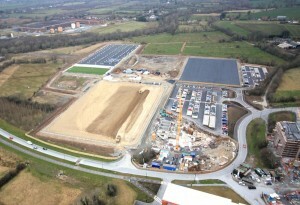 The photos are now available in our gallery. 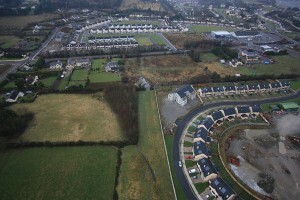 AerialPhoto.ie is a leading provider of aerial photography services across the island of Ireland. 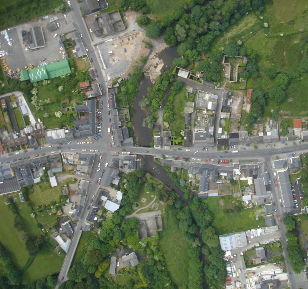 We employ a range of aerial platforms and imaging devices in order to offer a wide range of services to our clients. 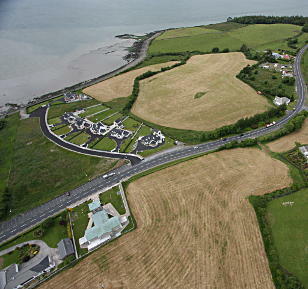 We continue to strive for excellence and always aim for 100% client satisfaction. Please feel free to get in touch to discuss your needs!